Almost each of us once in a life faces a situation when the help competent lawyer is required. 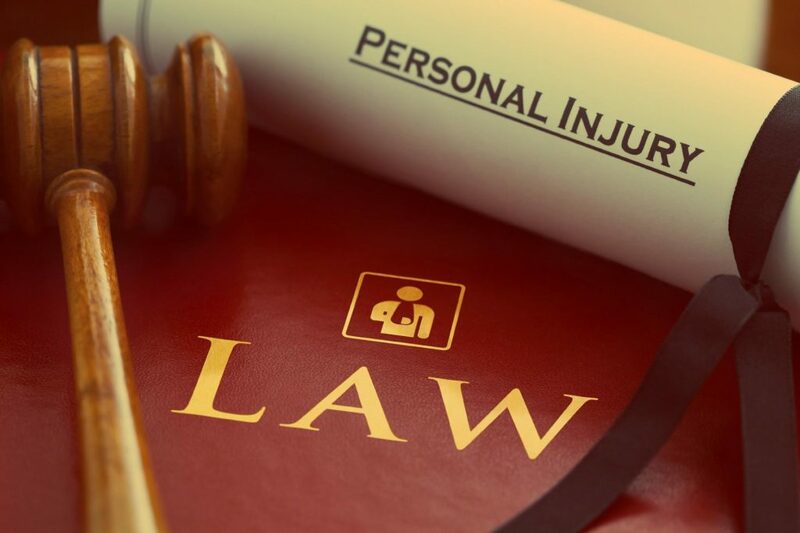 Usually a specialist in the field of jurisprudence should be chosen as carefully as a doctor or teacher; as a lawyer in combination is also a psychologist, and the main rule of the last is „No harm”. The best way to choose qualified legal consulting is to seek such a lawyer for advice of friends or colleagues. A large number of private practitioners, lawyers and law firms can also conduct a kind of „tender” to select specialist. While there are lots of companies providing legal assistance, but „natural selection” makes market self-regulated. Legal assistance is needed in many life situations. Very often we call lawyers when it is too late, when money is borrowed without a contract, when swindlers knock on our door or we are summoned. But in most cases these problems can be avoided by calling for legal advice. Usually, such legal advice is cheap, but in the future can save much money, time and nerves.